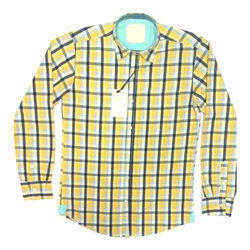 Prominent & Leading Manufacturer from Ludhiana, we offer casual wear mens check shirt, mens full sleeve check shirts, mens check shirt, formal mens check shirts, mens casual check shirts and mens small checks shirt. 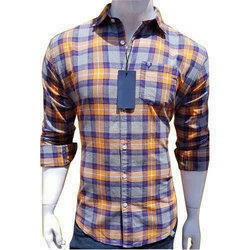 We are offering a wide range of Casual Wear Mens Check Shirt to our clients. 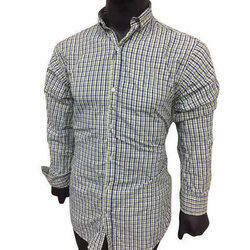 With an objective to fulfill the ever-evolving demands of our clients, we are engaged in offering a wide assortment of Mens Full Sleeve Check Shirts. Color Red, Blue, Yellow, etc. 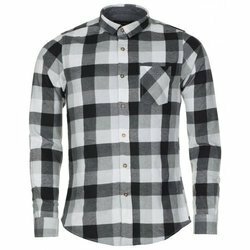 Backed by rich industry experience and market understanding, we are involved in offering a wide array of Mens Casual Check Shirts to our valued patrons. 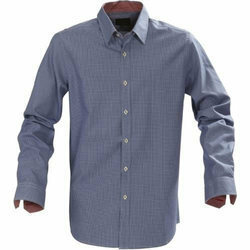 By leveraging upon our huge industry experience, we provide the best quality array of Mens Small Checks Shirt. 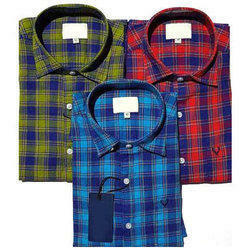 Looking for “Mens Check Shirts”?